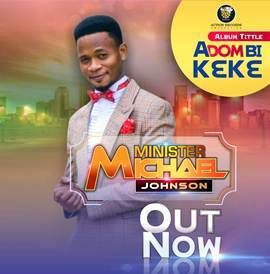 Award-winning Ghanaian Gospel artiste, Joe Mettle drops brand new remix of Ayeyi Ndwom which means Praise song. 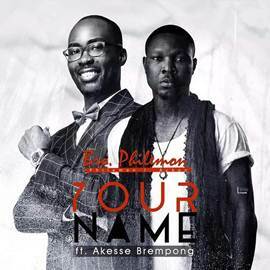 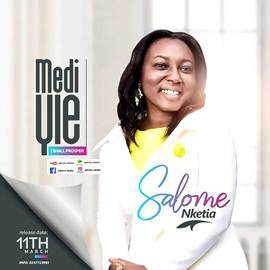 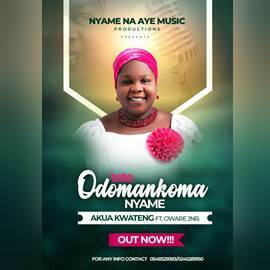 Joe Mettle Ayeyi Ndwom remix features contemporary gospel singer, Ohemaa Mercy. 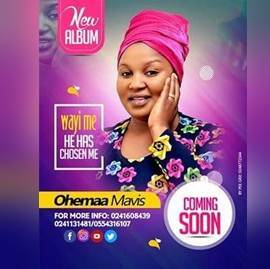 Award-winning Ghanaian Gospel artiste and Reverb Studios recording music artiste “ Joseph Oscar Mettle better released his 7th studio album dubbed â€œGod Of Miracles in 2017. 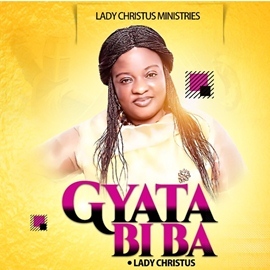 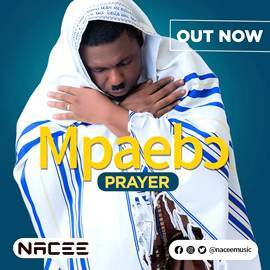 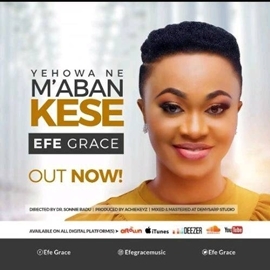 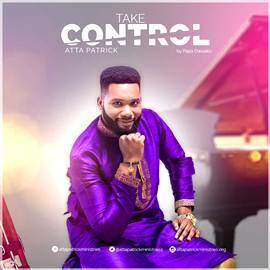 The 13-track album which is a blend of English and local orientation features other outstanding Gospel Artists like Nathaniel Bassey, Akesse Brempong, Ohemaa Mercy, Kingz Kid, and Luigi Maclean.